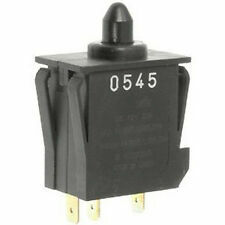 This switch is used on many Power Wheels veh icles and will replace the pedal switch on any vehicle that uses a plunger switch like the one pictured abo ve. This switch does not fit on Peg Perego vehicles. Compatible with all 12-Volt Peg Perego vehicles and batteries. This product is not manufactured or distributed by Peg Perego U.S.A., Inc., owner of the Peg-Perego® trademark. Charging status light indicator. Visually, its big, black and fluffy perfect scary spider material and has all the requisite number of big, creepy legs. 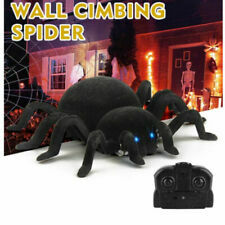 For a fun experience scaring all and sundry with a super-scuttling spider, this is the perfect creepy crawler. 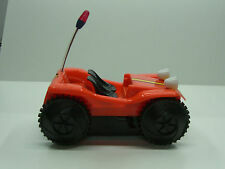 Suitable For: KID TRAX ATV Quad Car. Input: 220-240V AC 50HZ. Detail Image. Model: 503925. Width: 100 x height: 10 x length: 10 x weight: 13. 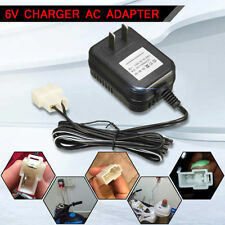 Brand-new, Fully automatic charger Part # 00801-1779. Authorized Canadian Fisher Price Power Wheels Service Centre. For 6 Volt Red Battery. 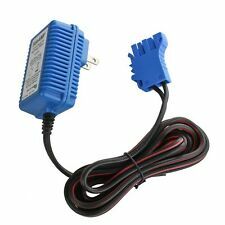 Get that vehicle moving again with this Genuine Power Wheels Charger! 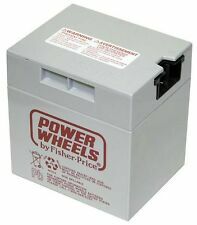 Get that vehicle moving again with this Genuine Power Wheels Charger! Brand-New, fully automatic charger chargesBlu e 6 volt Batter ies. Part #00801-1781. Authorized Canadian Fisher Price Power Wheels Service Centre. kids electric ATV, used, brand new rechargeable battery, 60$ runs like hell some negotiation accepted. Sing and Play Flappy Elephant Toy - GUND Free Shipping! Flappy has two play modes - plays peek-a-boo when you press his left foot, or hear the song "Do Your Ears Hang Low" when you press his right foot. Ears flap during play to delight baby. 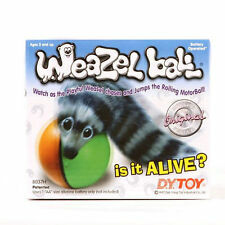 Made from high-quality, huggable plush material. The bulb in his head is out and the smoke feature must have dried up since he doesn't smoke. This version doesn't have the simulated ice cubes in the shaker. No rust or dents, battery chamber is perfect. Up for sale is a genuine Nintendo Love Tester, made in 1969. 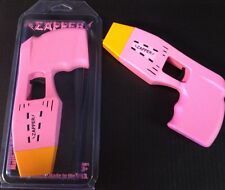 This is the original item, not one of the recent remakes. The Love Tester itself is present, inside its plastic bag. The cabling for the two electrodes is still twist-tied together, and the two electrodes themselves are shiny and untarnished. Retro Hit Clips. Very Rare. Speed:23000 RPM. 1pcs Motor gear box. We will try our best to reduce the risk of the custom duties. Width about: 9.3cm. Magical Murphy Gorilla Dances Macarena Mouth Opens. Vintage 1980.